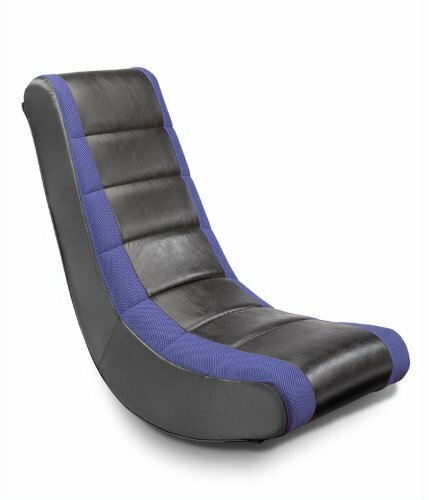 The Crew Furniture Classic Video Rocker Chair is a timeless favorite. 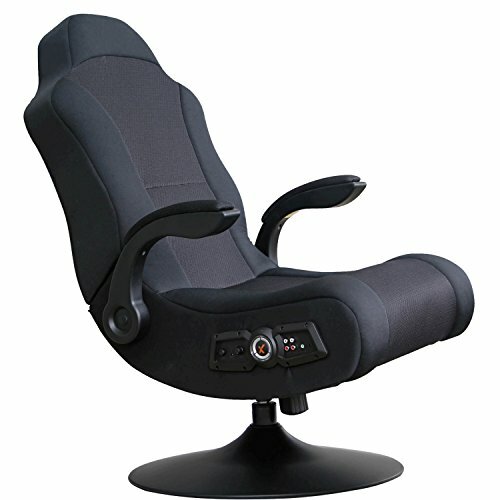 It’s perfect for playing video games, watching TV, reading, relaxing, or just hanging out with your crew. 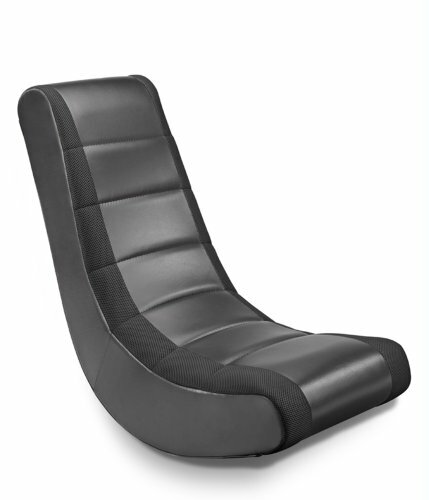 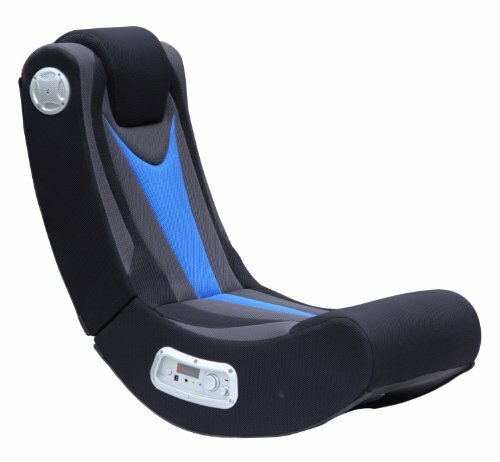 The modernistic, ergonomic style is built on a wood frame and padded with polyurethane foam. 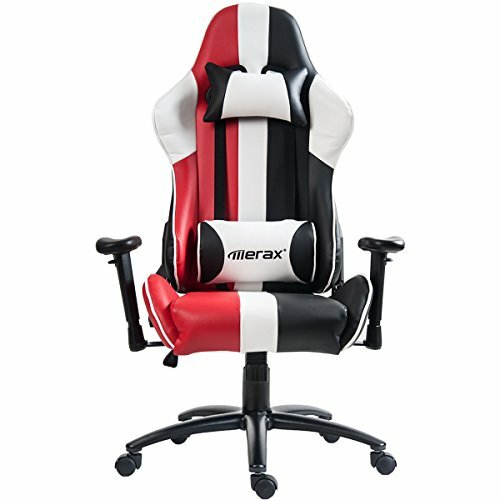 The faux leather vinyl and bold mesh racing stripe upholstery is attractive and easy to clean; just wipe with a damp cloth. 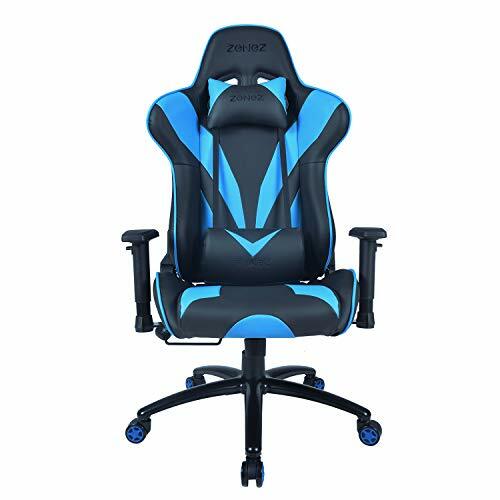 It comes fully assembled, so you can start using it right away. 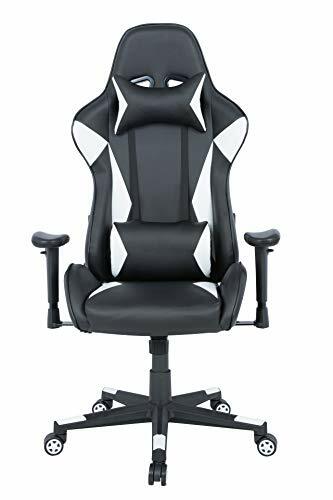 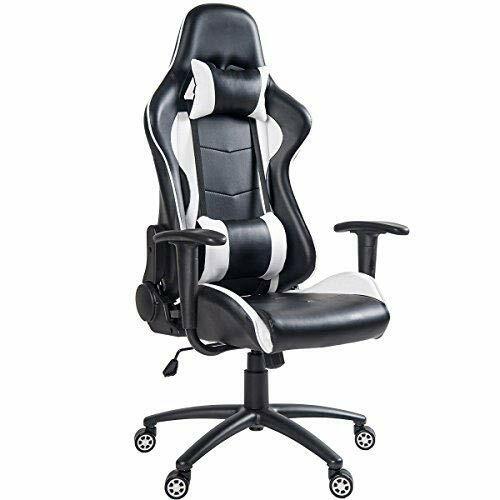 With its compact size and light weight, you can move these chairs to anywhere your crew gathers, in your living room, bedroom, dorm room, or home theater.